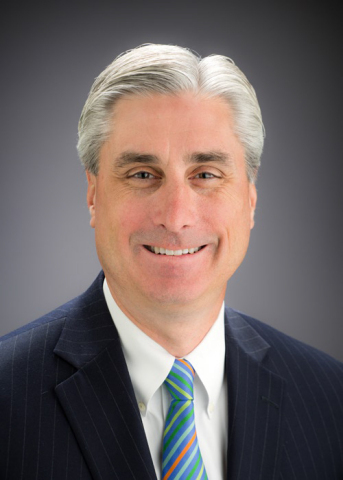 ST. LOUIS--(BUSINESS WIRE)--Commerce Trust Company today announced that effective February 1st, John Handy, currently president and COO, has been promoted to president and CEO, replacing current CEO, Ray Stranghoener, who will remain as chairman. Handy will report to John Kemper, Chief Operating Officer of Commerce Bancshares (NASDAQ: CBSH). Stranghoener, who has led Commerce Trust since 1999, will continue to work with major client relationships and will also serve as a strategic advisor to Handy in his new role. Prior to joining Commerce Bank, Handy was chief operating officer and director of TIAA-CREF Trust Company, FSB, the Missouri-based trust subsidiary of the national teachers’ retirement fund manager. Handy received his bachelor of arts degree in economics and business administration from Wittenberg University in 1985. He is a graduate with honors from the ABA Graduate Trust School of Northwestern University, where he earned his CFSC designation. Handy also holds a Series 65 license. Commerce Trust Company, founded in 1906, is a specialized division of Commerce Bank, solely focused on wealth management, investments and planning services for families and institutional clients. With clients in all 50 states and 26 countries, Commerce Trust oversees $47.1 billion in assets under administration, $28.6 billion in assets under management (AUM) and is ranked 21st nationally based on AUM.